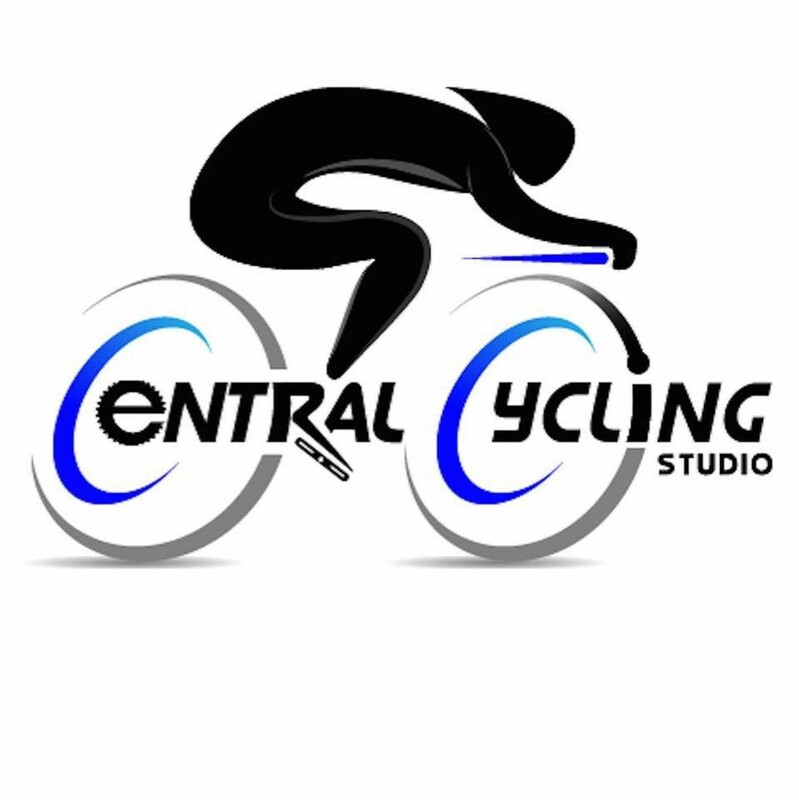 Start taking classes at Central Cycling and other studios! Central Cycling is a boutique cycling studio offering a friendly and judgment free zone where everyone is welcome. Everyone in class has different goals, but all the same desire to have a fun workout! Their certified instructors are there to guide you every pedal of the way from first time riders who need help learning how to set up their bikes and what the bike positions are to experienced cyclist who need to pushed to the next level. Please wear form fitting, non-restrictive clothing; loose fitting long pants are not recommended at they could get caught in the pedals. Central Cycling’s bikes are Spinning NXTs and have both clip in pedals, as well as cages for regular tennis shoes. Please bring water to class. Towels will be provided for your convenience. Water is also available for purchase at the studio. Dual rides are so much fun! Awesome class!! Loved Stephanie as an instructor, facility was super clean, bikes were brand new, and I certainly felt it the next day! I will definitely be back! Absolutely love this class! Johnny is such a great instructor! He plays the best music and always pushes us with movements! Instructor was awesome! Very cool atmosphere! Laurie did an amazing job with the hiccups that happened today! Thank you for the great ride. this class is so great! Great music and chirography to go along with it. Johnny is the best cycling teacher there! Love Lindsey!! And duel classes are always so much fun! I love CC!